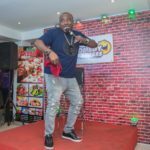 Home / Featured / DKB shows his mettle in Lasgidi with an outstanding performance – must watch! 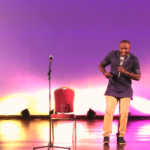 DKB shows his mettle in Lasgidi with an outstanding performance – must watch! 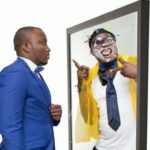 A good joke knows no boundaries, once you serve your audience with a very good joke, no matter their tribal, religious background; you will always laugh at a good joke. 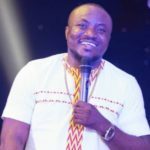 This was the case when Ghana King of comedy visited Nigeria for a show and cracks everyone with his hilarious joke. 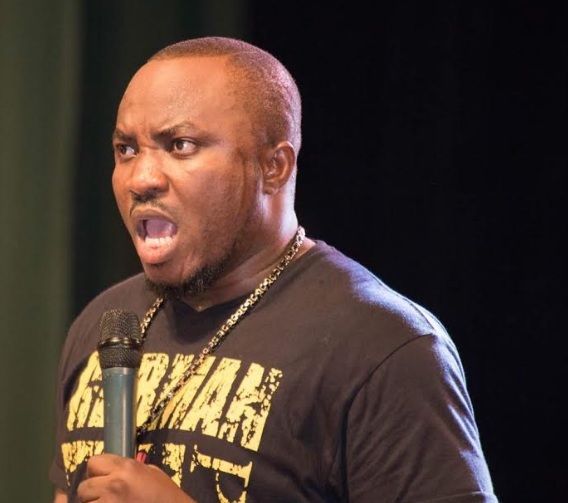 Video going round on social media sees the Ghanaian Comedian DKB, performing in front of Nigerian audience in Lekki phase 1, a suburb of Lagos. 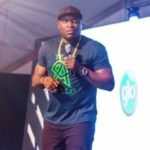 The comedian who was equal for the task delivered a stunning performance which left the Nigerians nothing but to applaud the comedic genius. 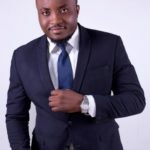 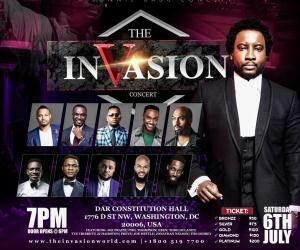 In the video DKB shared a joke about how Nigerians and Jamaicans give an eyewitness account. 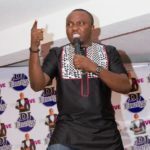 Being the first Ghcomedian to host his one man show 2 years ago, DKB adds to his C.V as again being the first GH comedian to perform in front of Nigerian Patrons in Nigeria. 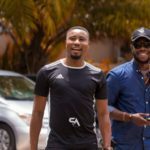 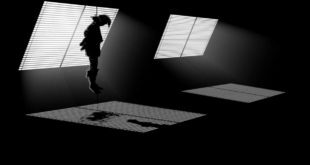 His protégé show Comedy Express: Ghana’s premium monthly comedy show is scheduled to come off on Friday, August 3 and subsequently, every first Friday of every month at the Osu Branch of Eddy’s Pizza. 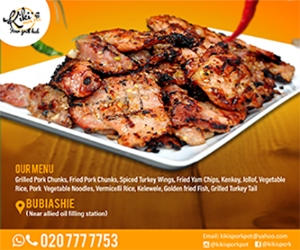 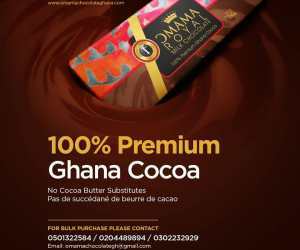 For more information about the show, call or WhatsApp: 0243-7555-31 / 0571-241-341. 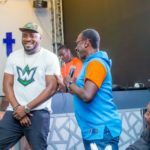 Comedy express also airs on JoyPrime as a TV show that plays back all performances at the comedy express event laced with interviews. 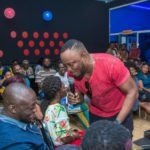 Don’t miss this upcoming comedy express event for anything, hurry, get your tickets and come and join in the fun with your loved ones.